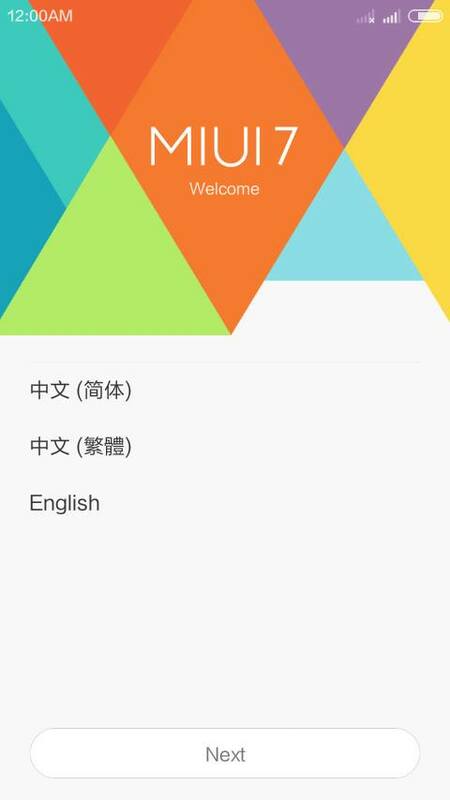 Xiaomi launched MIUI 7 Beta preview for all of its smartphone just few days back. 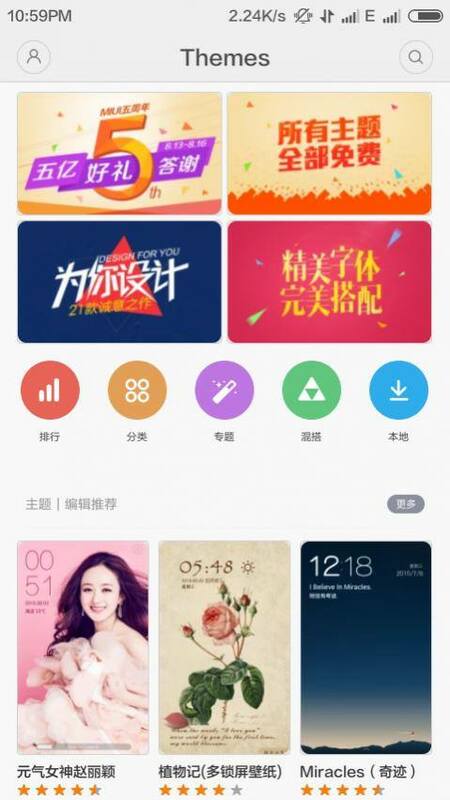 If you are fan of Soft interface, I’m sure you might be waiting to get your hands on MIUI 7. 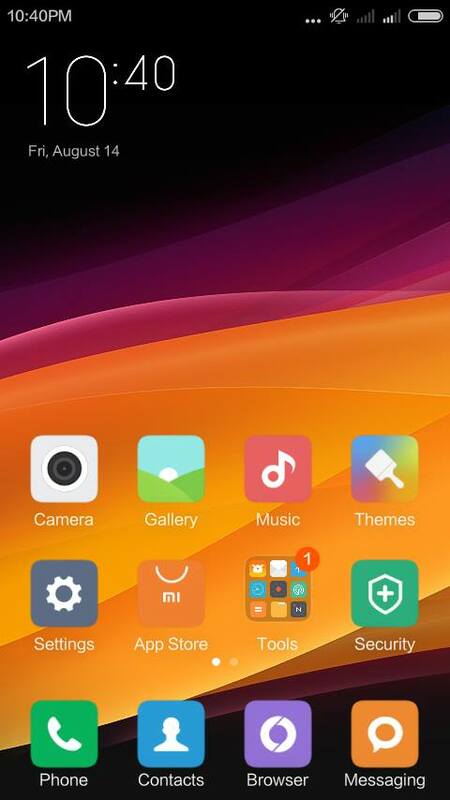 Check all the features of MIUI 7 better than MIUI 6 : here. 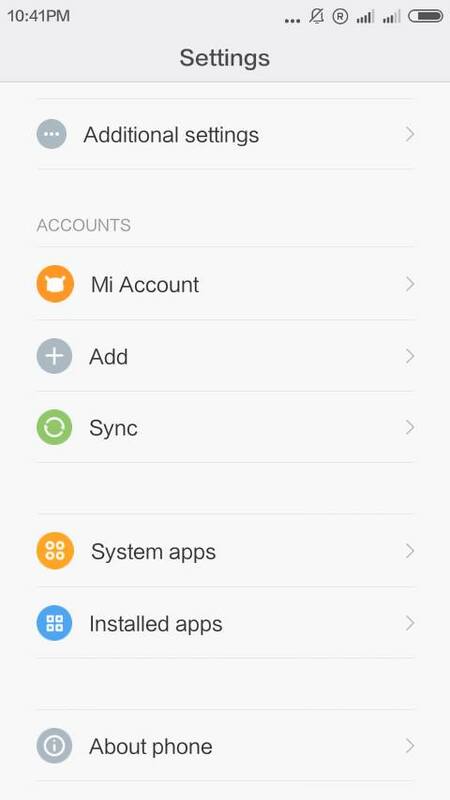 Now, Install MIUI 7 on your Micromax Unite 2 without any bugs. It’s the perfect ROM to be used for daily purpose. 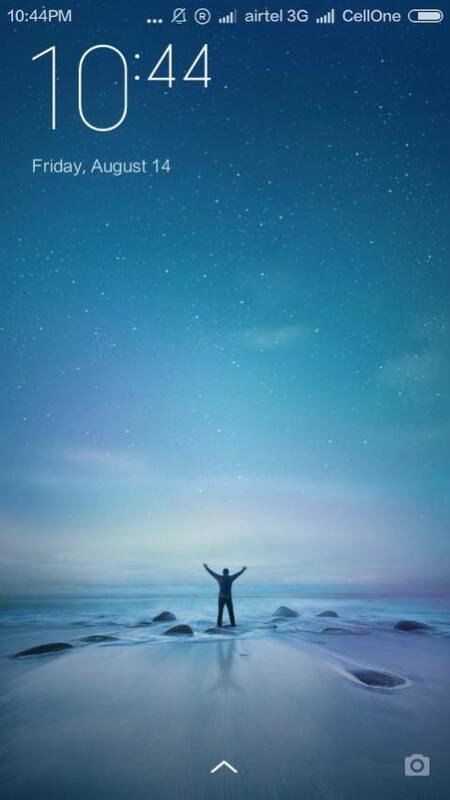 It has very eye catching Interface with best Performance. 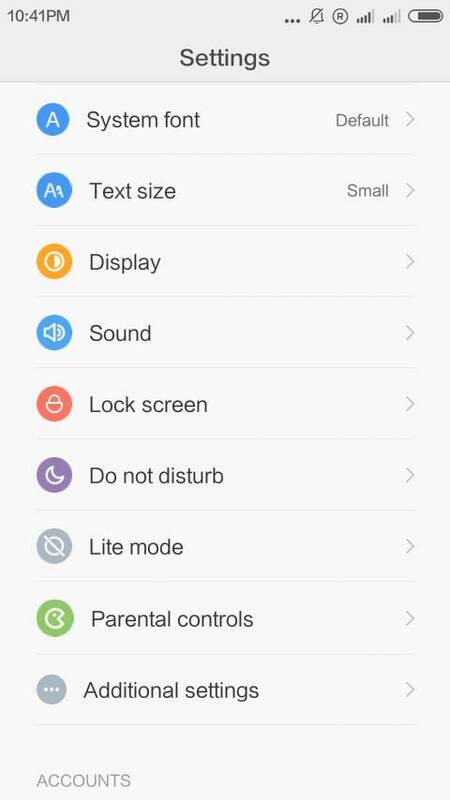 So without wasting any time let’s checkout the features of MIUI 7 Custom ROM for Micromax unite 2 MTK6582. 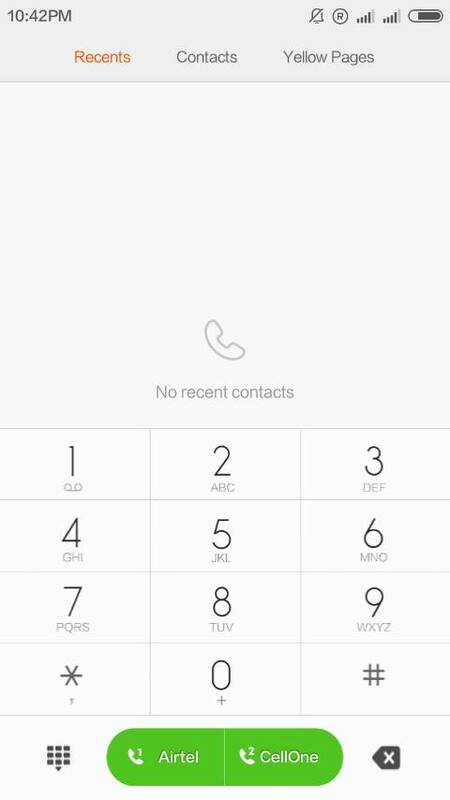 Smooth Modded dialer , settings , In Call UI and new File manager. 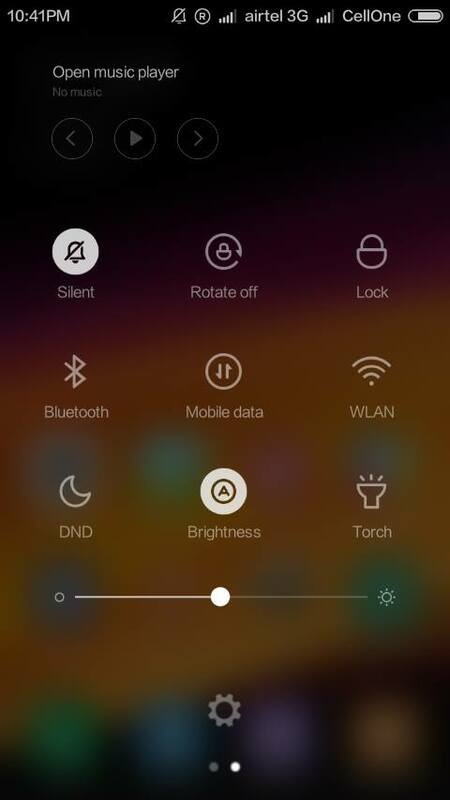 Good Camera Quality Bug Free/Bugs Fixed Themes Working. Added Cooler and Smoother Ui Camera Tweaks. Added Minor Bugs Fixed More Stable. 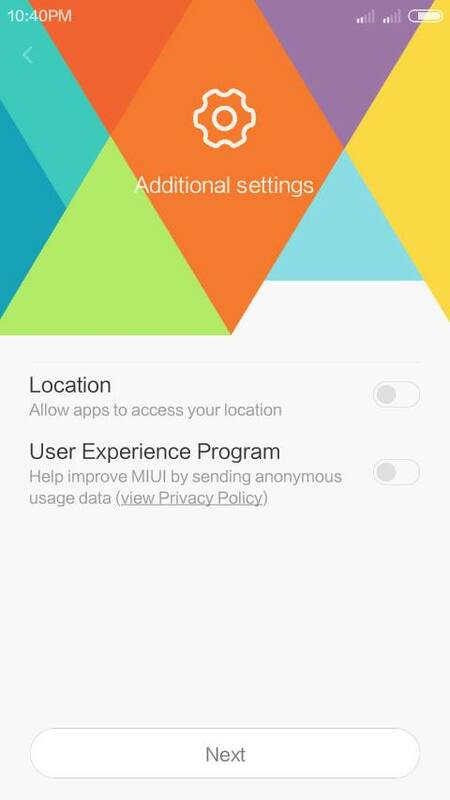 After Flashing the Rom you can Find more Features All Unwanted/chinese MIUI apps Removed. 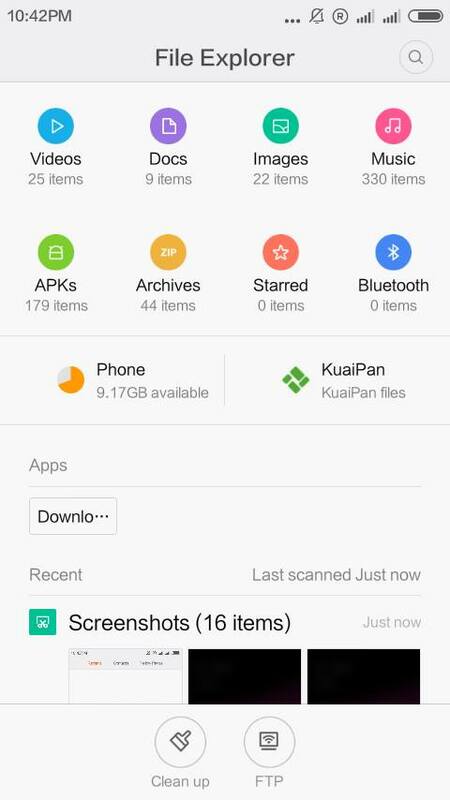 Wipe Data/Factory Reset. Clear Cache Parition. 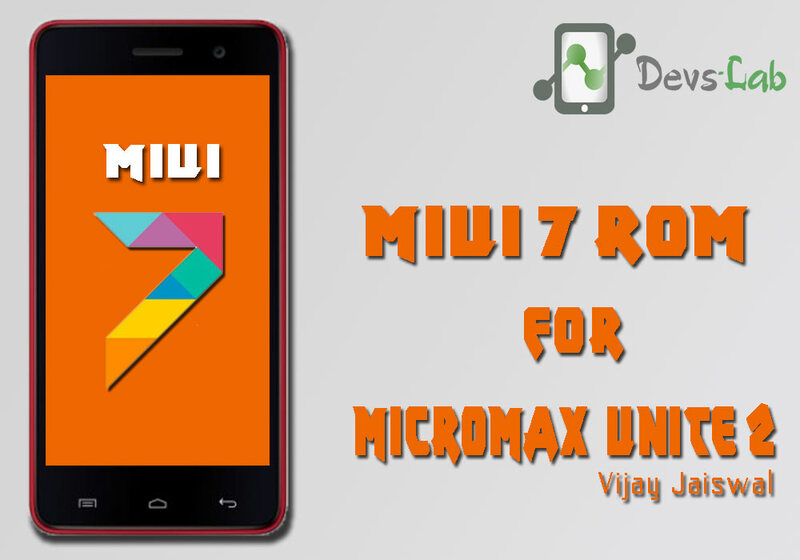 After Rom Flashing was Successfully, Now Reboot your Phone After Reboot, it may Take 5-10 Minutes for First Boot After Successfully Booting MIUI 7 enjoy Awesome Miui V7 rom in your Micromax Unite 2 A106. 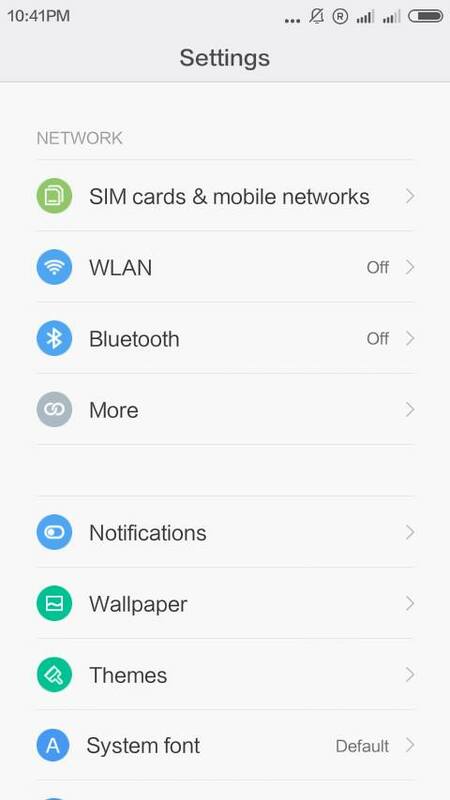 Its the perfect ROM to be used as a daily driver. It brings the best colors and performance. It's a complete package with balanced Performance, Interface & Battery life. It has no major bugs.